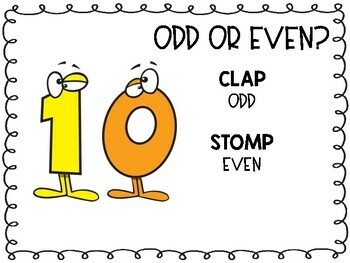 Using this 2nd Grade End of Year Math Review, students practice multiple skills that they learned in 2nd grade math to have a strong foundation going into third grade. It’s the end of the year and the last thing that anyone wants to do is sit still, but there is a lot of learning left to do! 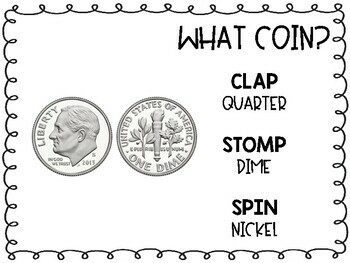 This resource will help your students review the skills that they learned in 2nd grade and be active at the same time. 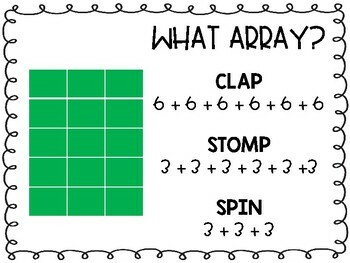 All you have to do is display the question for students, they show their answer by clapping, stomping, and spinning! 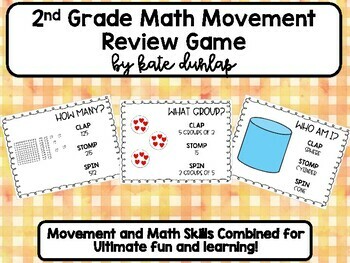 Your students will love reviewing for end of year tests and getting ready for third grade using this review game.